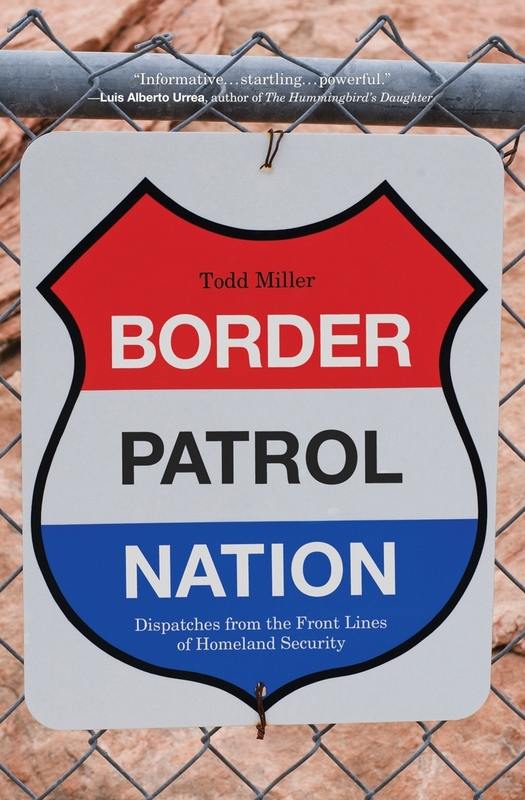 A scathing new book argues that Border Patrol agents have squandered the rights of undocumented immigrants by resorting to rogue tactics after the Sept. 11 terrorist attacks, the Los Angeles Times reports. 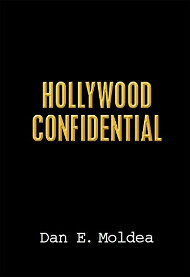 Miller, a journalist who has covered border issues for a decade for major publications, including the New York Times, said agents have become abrasive, and the book offers accounts of people treated harshly. 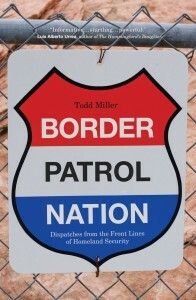 The book’s release comes as Border Patrol pledged to tone down its tactics after coming under heavy criticism.